I really enjoyed having 'older' characters in this story. There aren't a lot of books with middle aged, single main characters. And better yet, for Kendall to still have her moral compass right on! Loved that. Griffin and Kendall start out on a very rough foot when he unknowingly gives his brother avocado which he is highly allergic too. Griffin knows absolutely nothing about his adopted brother Ian and feels very incompetent to care for him, let alone have a relationship with him. It is a blessing that they happen upon Kendall and she cares for Ian and his situation. The dynamics between Kendall and Griffin are well written for their ages. I think being older that they would not be all wooing over each other, and be kind of set in their ways. Neither one really looking for a relationship that seems to have smacked up against them. Love the dialogs about Jeeps, as that is the car I want some day! 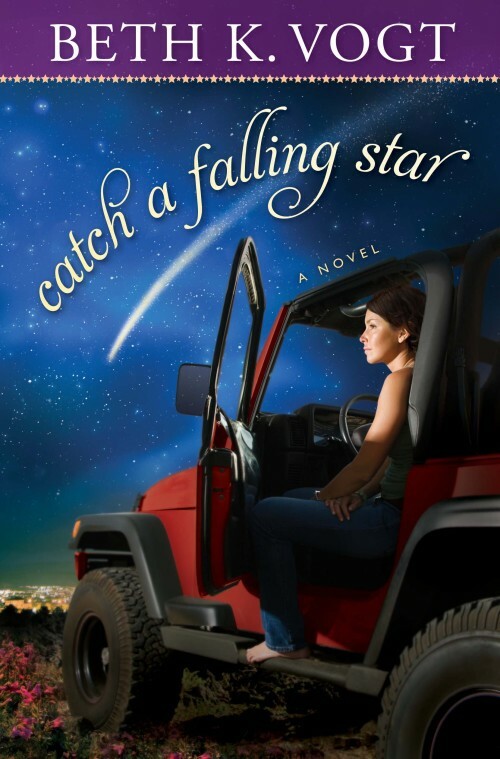 Celebrate the release of Catch a Falling Star (Howard Books) with Beth K. Vogt by entering to win a Romantic Weekend Getaway and RSVPing for her June 4th Author Chat Party. Enter today by clicking one of the icons below. But hurry, the giveaway ends on June 3rd. 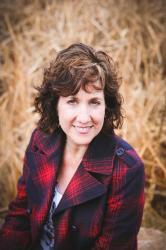 Winner will be announced at the "Catch a Falling Star" Facebook Author Chat Party on June 4th. Connect with Beth for an evening of book chat, trivia, laughter, and more! Beth will also share an exclusive look at her next book and give away books and other fun prizes throughout the evening. Don't miss a moment of the fun; RSVP today. Tell your friends via FACEBOOK or TWITTER and increase your chances of winning. Hope to see you on the 4th!